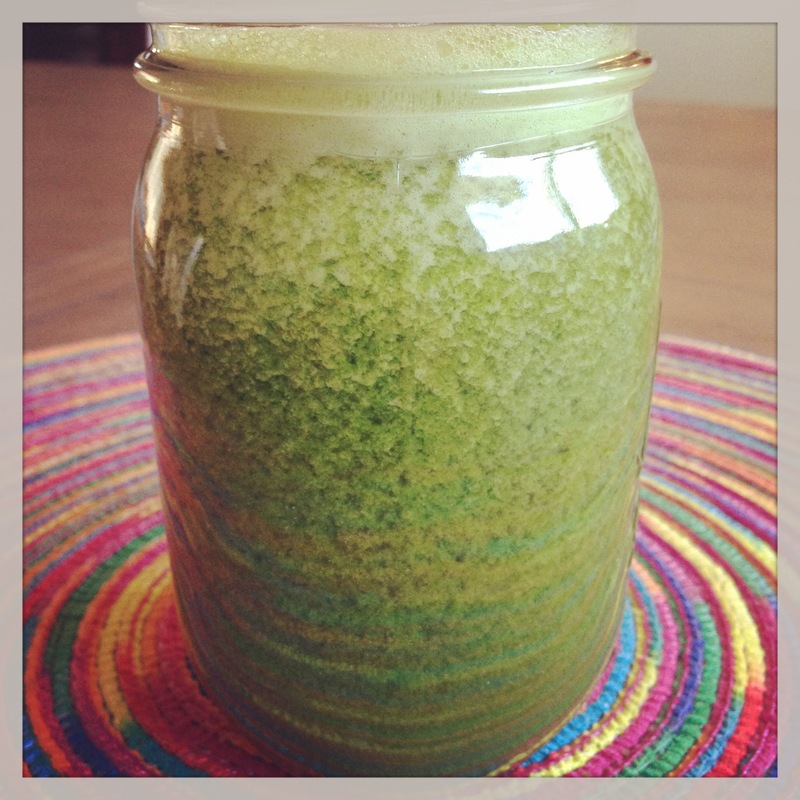 Updates & a Green Juice Recipe! Hello Readers! I’ve been so busy with classes but I realized I haven’t posted in almost two weeks, so I’m making this post a combination of some personal updates and a green juice recipe. It’s the end of the semester for me, so these past few weeks have been all about school and trying to focus on that aspect of my life. Another exciting thing for me is that I got a juicer! I already have a blender and I make smoothies with it, but now that I have a juicer it opens up a whole new arena for creativity in the kitchen, plus an excellent way to add even more nutrition to my diet. Although many people swear by juice fasts and juice cleanses, I’m not taking that approach, and instead I’m adding juice to my diet as an additional source of fruits and veggies. The recipe below is my first juice that I made using some fruits and veggies that were already in my fridge. What’s fun about making juice is that you can get creative and experiment and learn what fruits and veggies go together, and which definitely don’t. Luckily, my first attempt went well. I used a wide-mouth juicer and got about 12 ounces from this recipe. It packs a huge amount of vitamin C, vitamin A, folate, and phytonutrients, so drink up and enjoy! Keep checking back soon for more recipes, updates, and nutrition news!